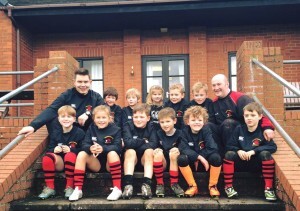 Dairy Dreams is proud to have sponsored Newtown Rugby U11’s together with the Regent Centre. 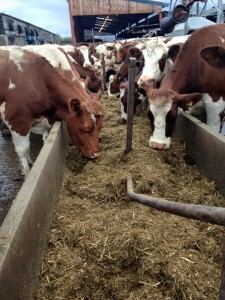 Our MRI Cows settle down for feeding time at Common Piece Farm. 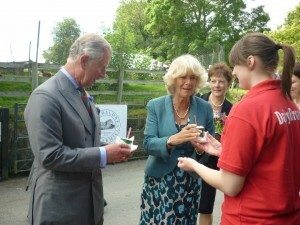 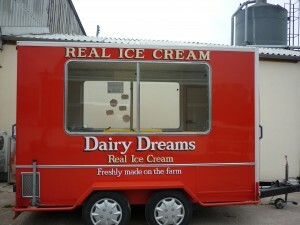 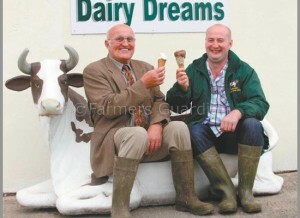 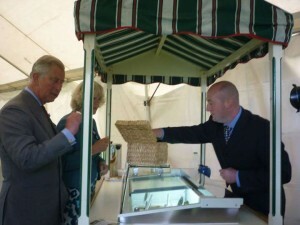 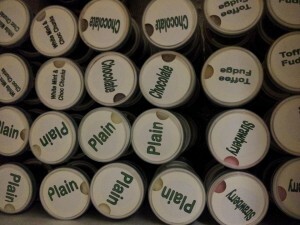 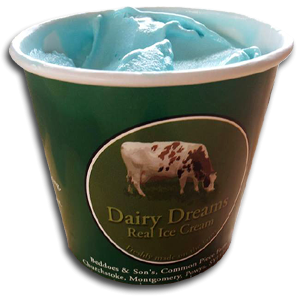 Welsh Dairy Ice Cream Tubs, range of our Icecream flavours in the 100ml tubs. 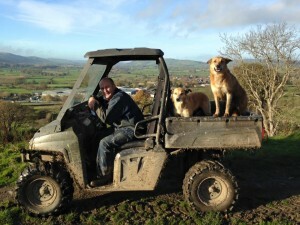 Farmer Ben out on the Farm checking up on the Cows. 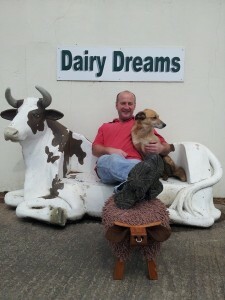 Copyright © 2019 Dairy Dreams.